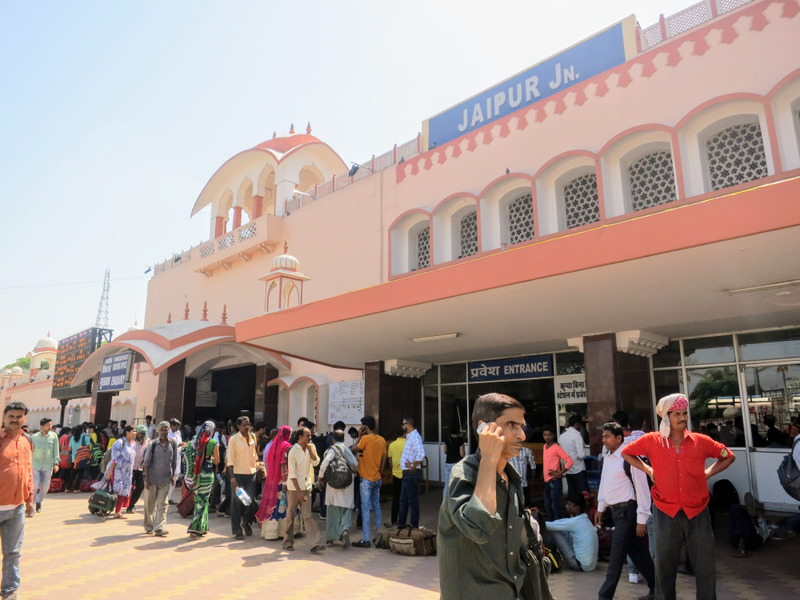 Jaipur station in Rajasthan was among the first stations to be connected to Railwire Wi-Fi. 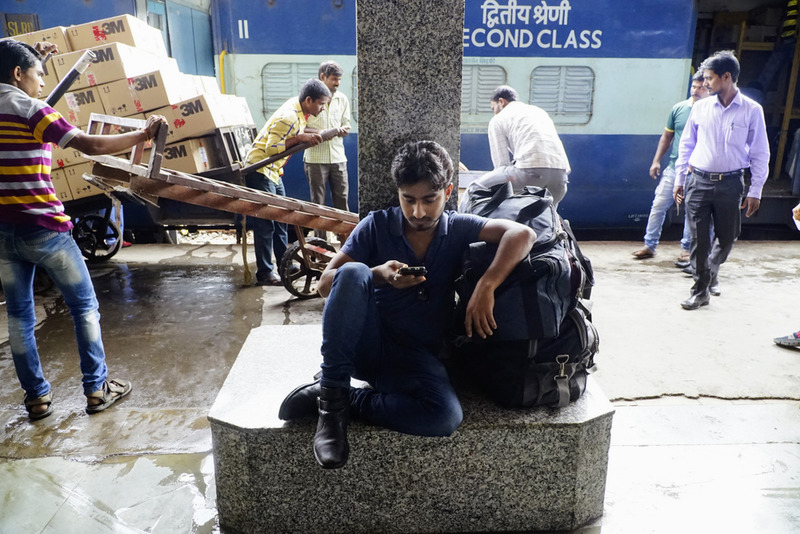 This is the story of Bhagwan Sahay, whom our team met at Jaipur Railway station, one of the earliest stations to be connected to Railwire Wi-Fi this year. It’s one of the many stories we’ve heard from people across India who are using this Wi-Fi in many ways, big and small, that improve their daily lives. 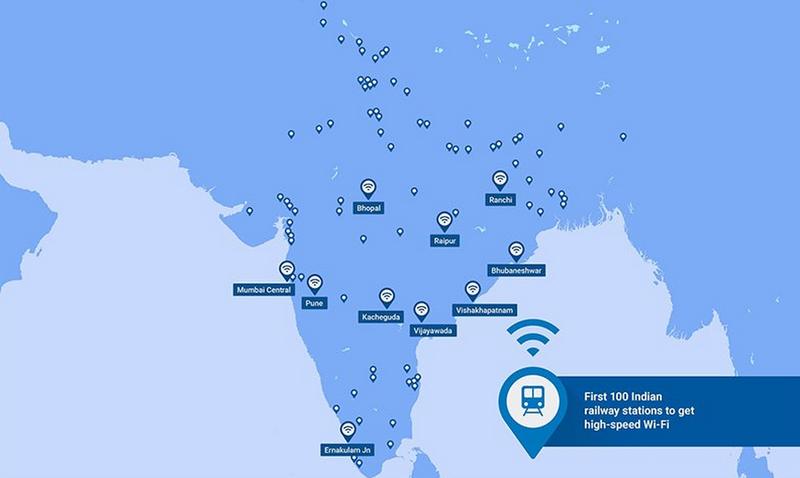 With Railwire Wi-Fi rolling into Udhagamandalam (Ooty) today, we’ve now brought high-speed Internet to 100 of the busiest railway stations across India. 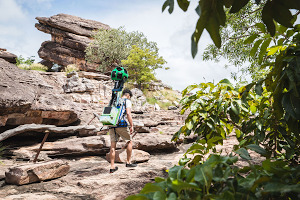 That means the 10 million people (think the entire population of Sweden) who pass through these stations every day now have access to fast enough Internet to stream (or offline) an HD video, research their destination or download a new book or game for the journey ahead. 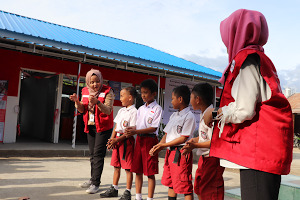 And for 15,000 people, every day, these stations connect them to the Internet for the first time. We’re really excited about how far we’ve come since announcing our partnership with Indian Railways and RailTel to provide Wi-Fi at 400 railway stations across India. 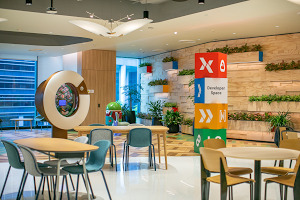 But what has really inspired us are the stories of how people, like Bhagwan, are using this high-speed access to the full and open Internet to make their lives a little bit better. Somesh Singh, an engineering graduate, has been using the Wi-Fi at Hazrat Nizamuddin station in Delhi to search the web for job opportunities and prepare for interviews. The high-speed connection helps him save money and time since he doesn't have to wait for slow-loading pages or worry about the cost of browsing. Ajay Jain, a teacher, uses the Wi-Fi to get schoolwork done on his daily commute from Indore to Ujjain, so he can spend more time with his family once he gets home. And Sandesh Awasthi, an avid cricket fan, has been having a lot more fun while waiting at Churchgate station in Mumbai, since he can now stream his favorite games to his phone in HD. A young boy keeps himself entertained using the station Wi-Fi while his family waits for their train in Jaipur. Our team at Udhagamandalam (Ooty) station today. Ooty is also the terminus station of Nilgiri Mountain Railway, a beautiful UNESCO World Heritage Site.